fu-GEN is a charitable theatre company dedicated to the development of professional Asian Canadian theatre artists through the production of new and established works. To produce works of Asian North American playwrights, and foster new works by emerging playwrights. To explore and address issues of Asian North American’s societal roles, responsibilities and identity in the past, present and future through our artistic endeavors. To build a stronger, intercultural Canadian community by breaking down stereotypes through education and development of a strong cultural artistic base. Ongoing residency and development programs, which have supported over 70 emerging creators in 15 years. Produced the 49, a list of plays by women of colour that can be produced tomorrow. 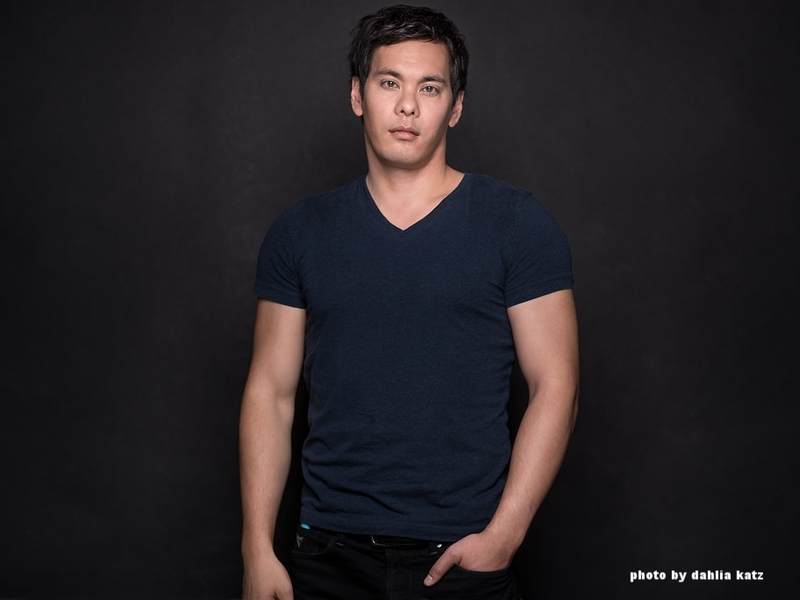 Artistic Director David Yee is a playwright and actor, born and raised in Toronto. A Governor General's Award laureate for English Drama, his work has been produced internationally and at home.